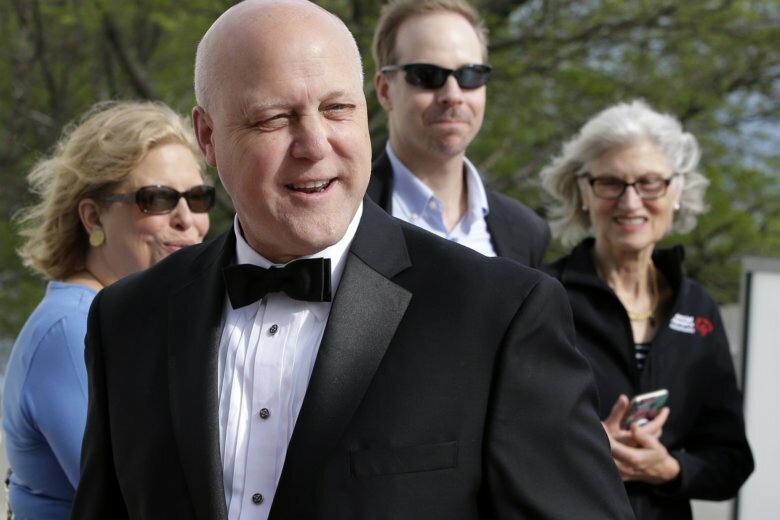 Former mayor of New Orleans Mitch Landrieu spoke with WTOP about his new book and the debate over Confederate statues, a fight that began back in 2017 when he proposed their removal in the city. 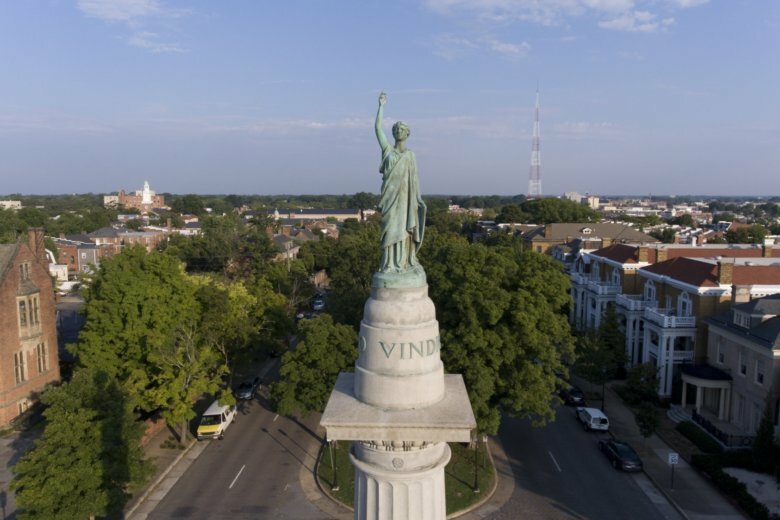 The council governing Virginia’s capital city has once again indicated they don’t want the authority to determine the fate of the city’s Confederate monuments. 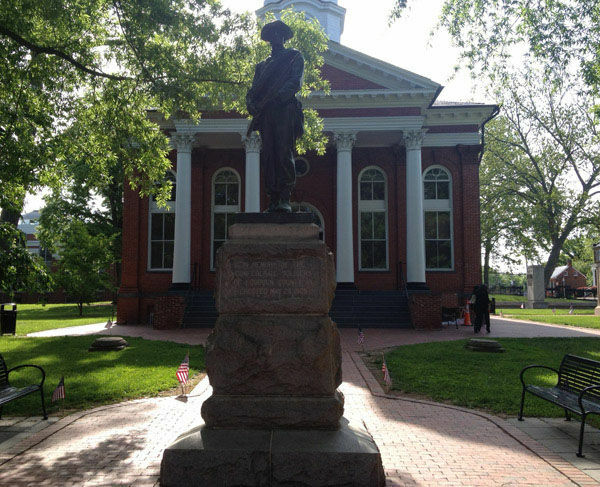 A Charlottesville judge says the city council members who voted to remove two downtown Confederate monuments could be liable for attorneys’ fees and other costs if a lawsuit against them over the statues is successful. 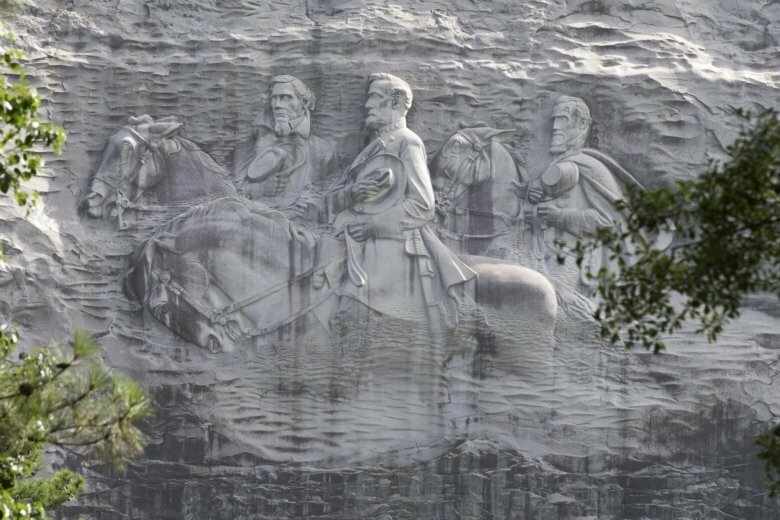 It took generations to erect all the nation’s Confederate monuments, and a new report shows they’re being removed at a pace of about three each month. 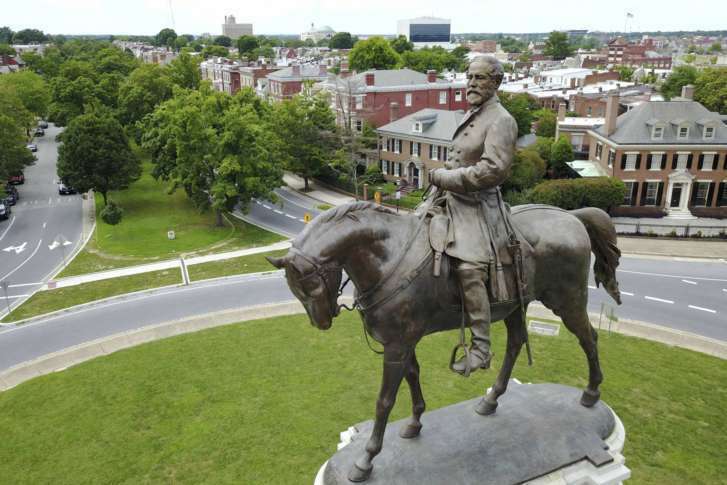 The commission studying what to do with Richmond, Virginia’s most prominent Confederate monuments has been given another month to complete its report. 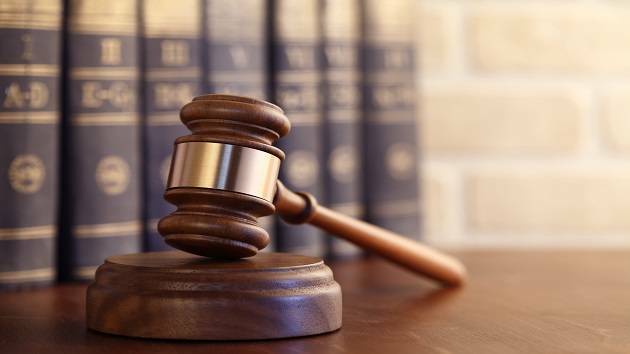 Two men have been convicted of removing multiple times the tarps that covered Confederate statues to mourn the counterprotester killed during last August’s violent white nationalist rally in Virginia. To coincide with the Battle of Antietam’s 155th anniversary, a bill has been introduced in Congress calling for a statue of Confederate Gen. Robert E. Lee to be removed from the battlefield. The group, called “CSA II: The New Confederate States of America,” says it wants to raise awareness about the Confederacy. 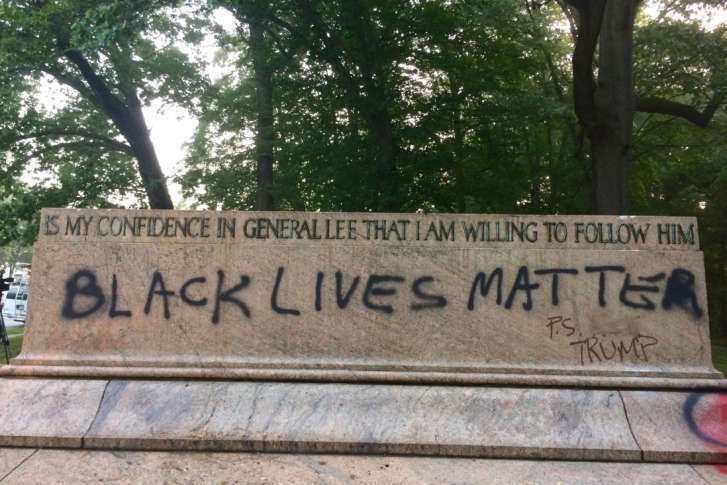 After tearing down a number of Confederate monuments in the middle of the night last month, Baltimore wants public feedback on what they should do with the monuments. 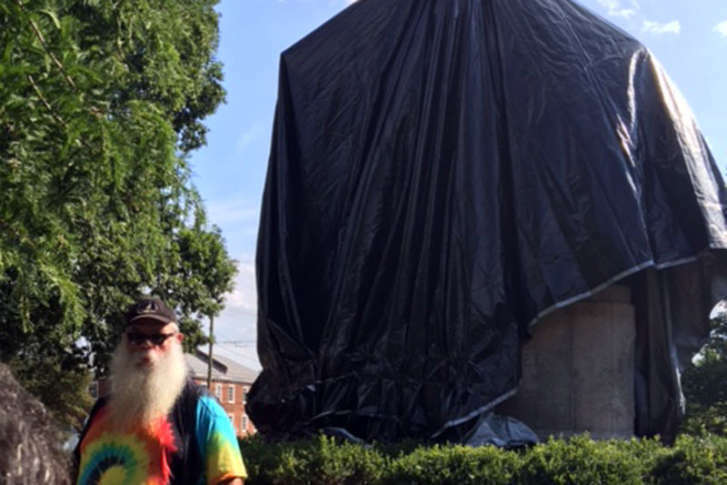 A veteran and self-proclaimed free-speech advocate attempted to take down the black tarp covering a statue or Robert E. Lee in Charlottesville. See photos from the scene. A Virginia city is canceling a planned “Civil War Weekend” in the wake of last week’s violence in Charlottesville, Virginia. 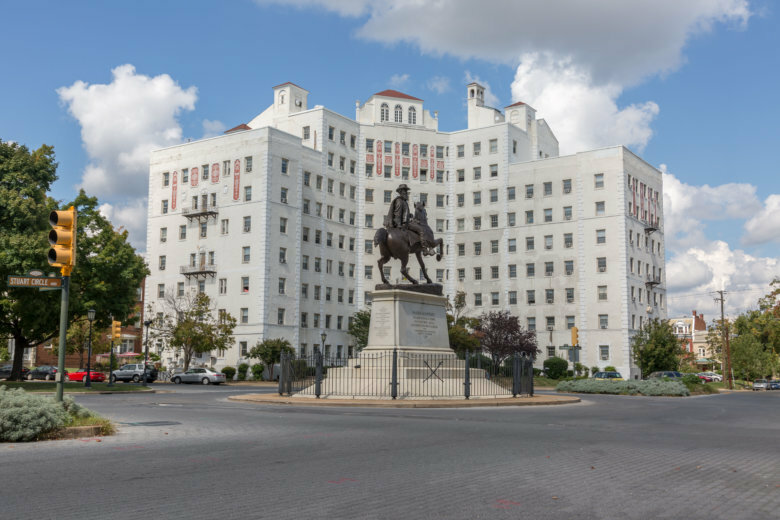 Where’s the best place for Confederate statues to be relocated? 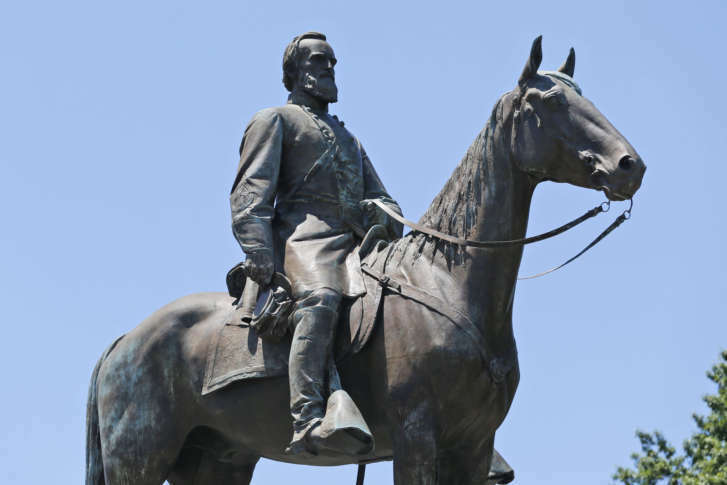 Where should Confederate monuments go? Cities confronted with what to do with removed Confederate statues are handling the issue differently.